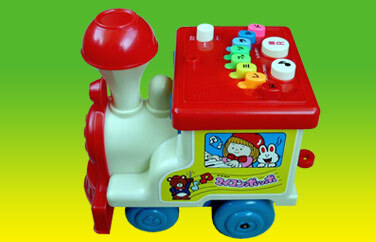 Oh, this is difficult to play, because the train really drives. So you have to follow the train, while pressing the keys! Damn hard.